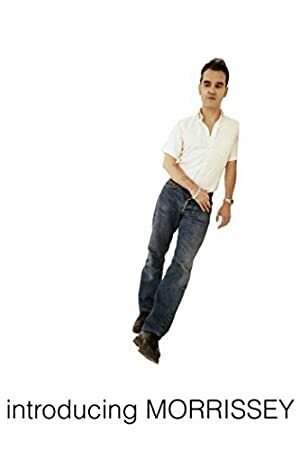 Steven Patrick Morrissey has about 18 movie credits. 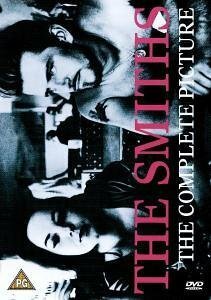 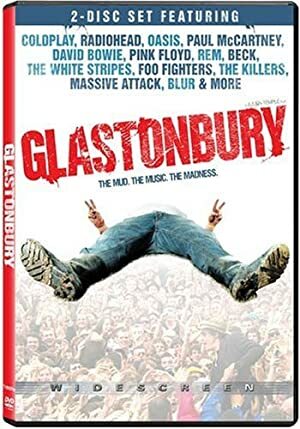 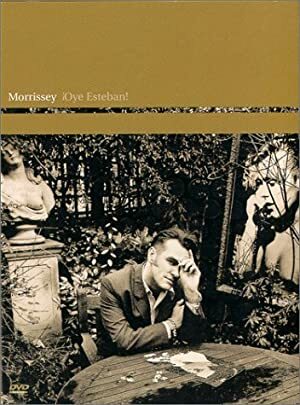 The first movie to feature Steven Patrick Morrissey was Morrissey - Hulmerist in 1990. 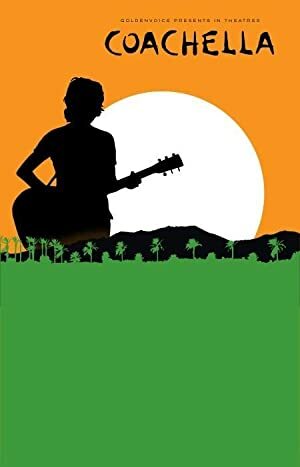 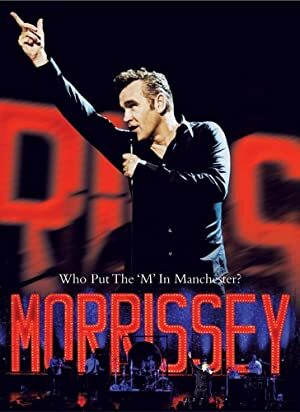 Steven Patrick Morrissey has acted in 17 other movies including a role in the 2004 movie Morrissey: The Jewel in the Crown: Unauthorized and a role in the 2004 film Is It Really So Strange?. 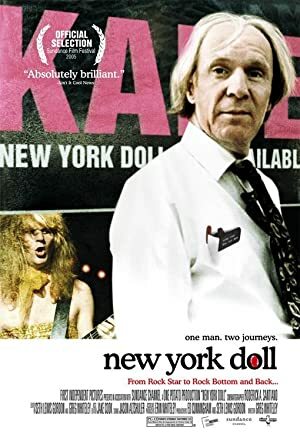 Steven Patrick Morrissey also appeared in New York Doll in 2005.